The spinning wheel tells no lies—just not the whole story. What does horsepower measure, and what does a horse have to do with it? 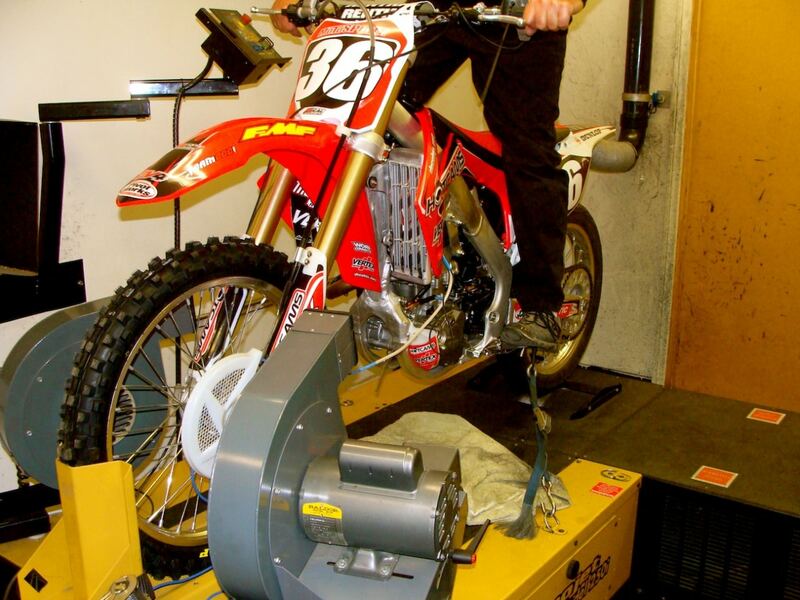 Every motorcycle racer wants a measurement that explains how powerful his bike is. Horsepower is an easy reference number that everyone can relate to. Perhaps in the future, scientists will come up with a more precise measurement of how fast a motorcycle engine is, but whether they choose kilowatts, cheval-vapeur or joules, it won’t matter if you can’t get the public to go along. Horsepower has a long tradition, and it will not go gentle into that good night. People won’t want to change from 50 horsepower to 37,285 watts. The ultimate calculation was that 1 horsepower was equal to 550 foot-pounds per second (or, in simpler terms, that a horse could raise 550 pounds of weight 1 foot in one second). These numbers could be converted easily to other units of measurement. Thus, one horsepower also equals 33,000 foot-pounds per second, 745 watts, 0.645 kilowatts or 745 joule per second. The point isn’t about what unit of power we use but whether that unit can be used in science and industry as a reliable measurement of how powerful a machine is. It is a given that 1 horsepower equals 550 foot-pounds per second. The importance of the “per second” part of the equation is that it changes horsepower from a measurement to a calculation. The time factor means that you don’t actually measure horsepower, you measure the force exerted over a distance during the duration of a given time. The resulting number is called horsepower, but the force that is being measured is torque. How do you apply all of this? 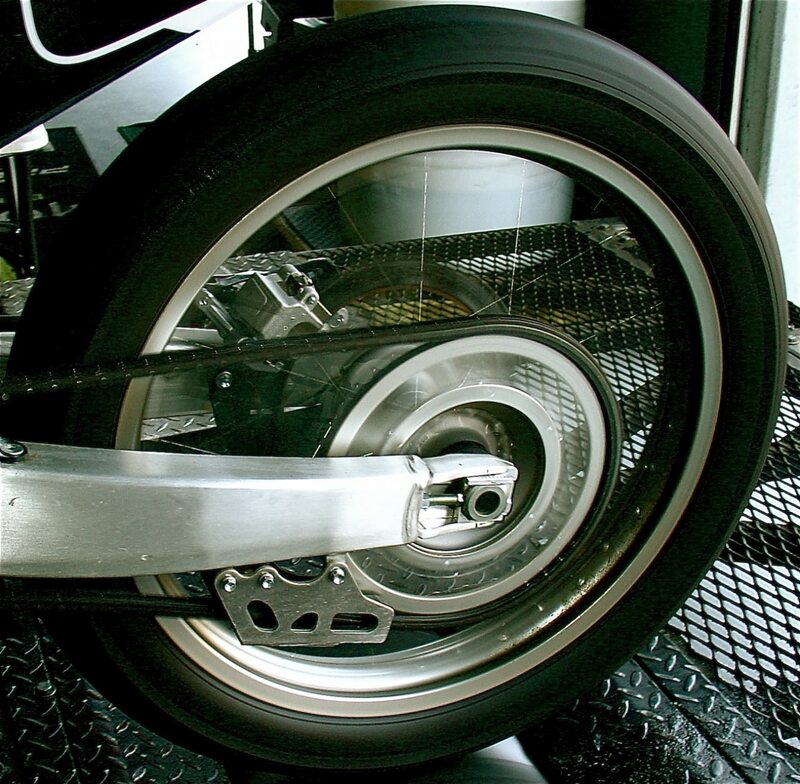 Motorcycle tuners use a dynamometer to determine the power an engine produces. They do this by applying a load to the engine output shaft by means of a water brake, a generator, an eddy-current absorber or any other controllable device capable of absorbing power. The dynamometer control system causes the absorber to exactly match the amount of torque the engine is producing at that instant, then measures that torque and the rpm of the engine shaft. From those two measurements, it calculates observed power. What the dynamometer is really doing, however, is measuring the torque output of the engine. In a vehicle, torque is measured at various engine speeds, or revolutions per minute (rpm). These two numbers are fed into a formula—torque times rpm divided by 5252—to arrive at horsepower. What is more important, torque or horsepower? Most motorcycle companies advertise the horsepower and torque that their engines produce. It seems, as usual, the bigger the numbers, the better. Torque is the base number for work, and horsepower is the rate of doing more work. Thus, one can’t exist, or even have meaning, without the other.